Test driving a new car can be a daunting experience, especially when driving in an unfamiliar area or peak hour traffic! 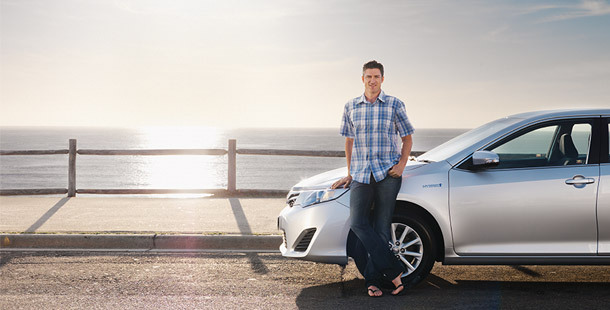 At CMI Toyota, we understand the importance of your comfort, and go out of our way to ensure your test drive is a positive and enjoyable experience. 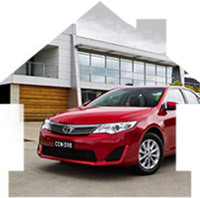 With CMI Home Drive, we'll bring the car of your dreams right to the front door of your home or office at a time of your choosing. This way you can put your new car through its paces in an area you’re familiar and comfortable with. To make a Home Drive booking by phone, contact the dealership closest to you using the links below. Alternatively, request it via the comments field when you make an online enquiry through new cars. One of our friendly sales team will confirm the time and location with you.